If you run a small business and employ a small team in order to help manage your operation, your ability to be a good, effective, and benevolent leader to your team, is going to have a major impact on how fruitful your company is overall, not to mention how well those people who are under you operate, and the degree to which your office is a healthy and functional, rather than pathological environment. Unfortunately, many entrepreneurs are so invested in their businesses that they become tyrannical in their dealings with the people they employ. This, in turn, causes a wide range of serious problems, and can sink a whole company — not to mention ruin the professional reputation of the tyrant boss. If you suspect that you might not be performing to your full potential when it comes to being a good boss, you might want to investigate masters in leadership online. For now, however, here are some poor leadership traits to avoid. A good leader is down in the trenches with their team, they are engaged with the running of the business on all levels (though aren’t obsessively micromanaging), and they take ultimate responsibility for what happens in the business. The buck stops with them, in other words. Bad leaders tend to do just the opposite. They expect their staff to do all the work, and they detach themselves emotionally, or literally, from the happening in the business. Instead of taking responsibility they make scapegoats of team members, and instead of working harder than anyone else in the office, they use their position to justify slacking off. 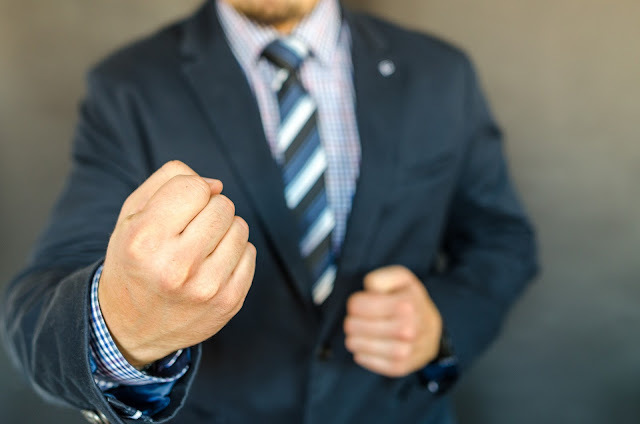 One of the hallmarks of a bad leader is that they set their workers against each other, and directly contribute to, or at least encourage, a hostile and negative work culture. While competition, if managed properly and responsibly, can contribute to a flourishing office environment in some cases — such as in the matter of sales teams keeping score and trying to out-sell each other — an office environment that is overly centred on competition is going to destroy team cohesion and encourage hostility, more than anything else. Don’t push your team members to be at each other’s throats all the time, but rather to work together for greater shared victories. If your workers have a contract which states that they will work for 9 hours a day, and you try to bully and badger them into routinely putting in 11 hour days, with the extra time unpaid, you are not only violating the terms of their employment, and their trust, but you are also undermining the loyalty of your staff and the degree to which they feel invested in the long-term success of the business. Making unreasonable demands of your workers is one of the best ways of guaranteeing that people start slacking off on the job, and start looking for new employment at the earliest possible opportunity.